A recent meeting of Wexford Municipal District Council discussed the proposed new ‘People’s Park’ at Carcur, Wexford. The meeting was told by the Director of Services with responsibility for Wexford that the Council might have to either downsize the proposed park or do away with it altogether. The reason given was that a long-awaited letter from the EPA had stipulated that major, and expensive, remedial work would be required before work on the park itself could commence. Apparently the Council has failed to make any allowance for this expenditure in its budget. A meeting of Wexford Borough Council was told by the then Town Manager back in 2012 that (and I am quoting from a local newspaper): “the ideal situation would be to commence the building of the park in 2013, with a view to opening the new facility in 2015”. It is now 2015 and we are in a situation where this facility may not happen at all. The Council cannot have been totally unaware that a large part of the cost of developing this site would go on remediation. The area in question was, after all, used as a general waste landfill for decades. One might say that there is an onus on the Council to make every effort to bring this initiative to a successful conclusion. 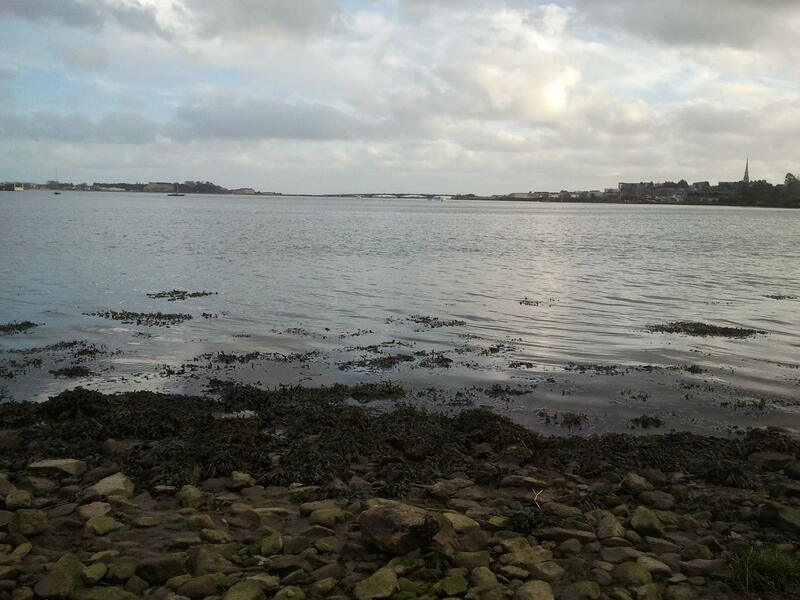 The Green Party did suggest in its submissions at the preparatory stages of the current Development Plan that the Council might consider including the waterfront area (the old Roadstone site) in an enlarged park. We again suggest that this might be considered. The area in question adjoins an SPA, may be prone to flooding – making it unsuitable for bricks and mortar development – and, in general, presents a particularly sensitive and scenic landscape. All of these factors make this a perfect area for inclusion in a People’s Park. If the cost of getting the main proposed site right is likely to lead to a long delay in getting a new park established we suggest that it may be expedient to start at this site and work backwards. 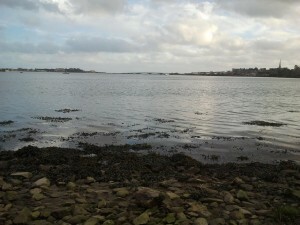 This entry was posted in Co. Wexford Issues, Environment, Wexford Town. Bookmark the permalink.